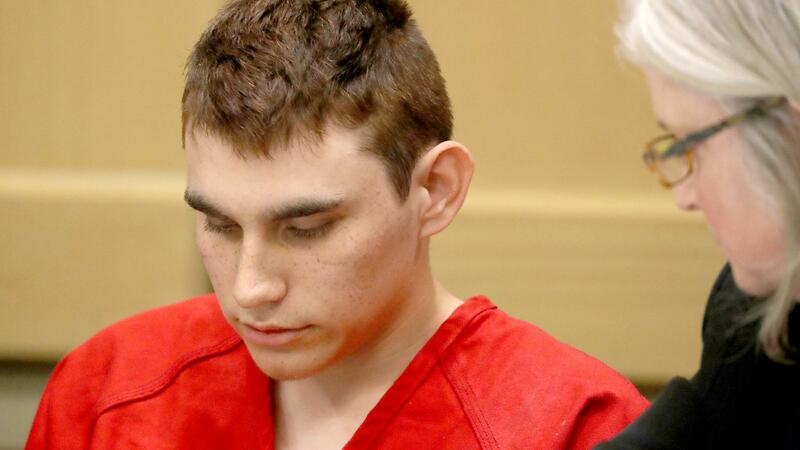 Nikolas Cruz, 19, has already been charged with 17 counts of murder in the shootings at Marjory Stoneman Douglas High School. Public defenders had sought to avoid a trial by having Cruz plead guilty. The state attorney in Broward County, Fla., announced Tuesday he intends to seek the death penalty in the Parkland school shooting case.